Back by popular demand, the amazing LAIKA experience returns to Universal Studios Hollywood. If you were one of the few brave enough to wait the 1-2 hour lines you had the amazing opportunity to experience this magical journey through the actual physical set/prop pieces used in nearly all of Laika’s films told through multimedia and stunning imagery housed in the Globe Theater. 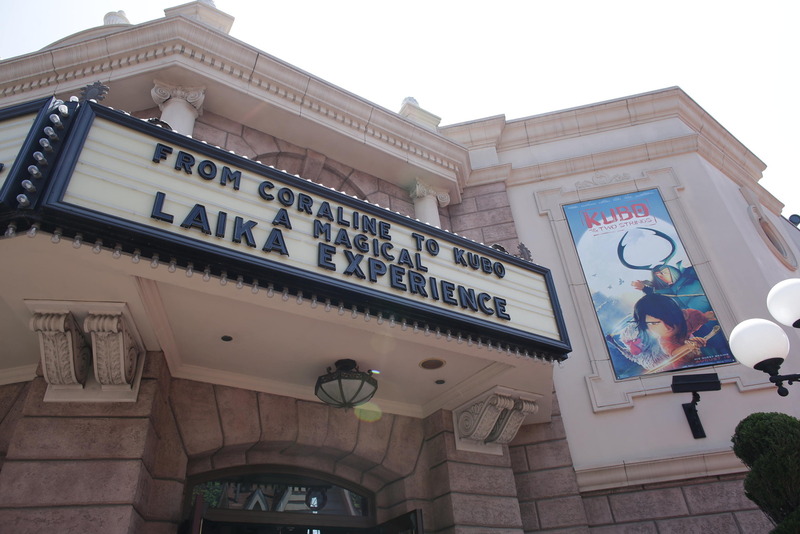 By overwhelming popular demand, acclaimed animation studio LAIKA will present a return holiday engagement of “From Coraline to Kubo: A Magical LAIKA Experience” from December 21, 2016 to January 15, 2017 at Universal Studios Hollywood. This special event will take place within the theme park’s Globe Theatre and is included in the price of admission. 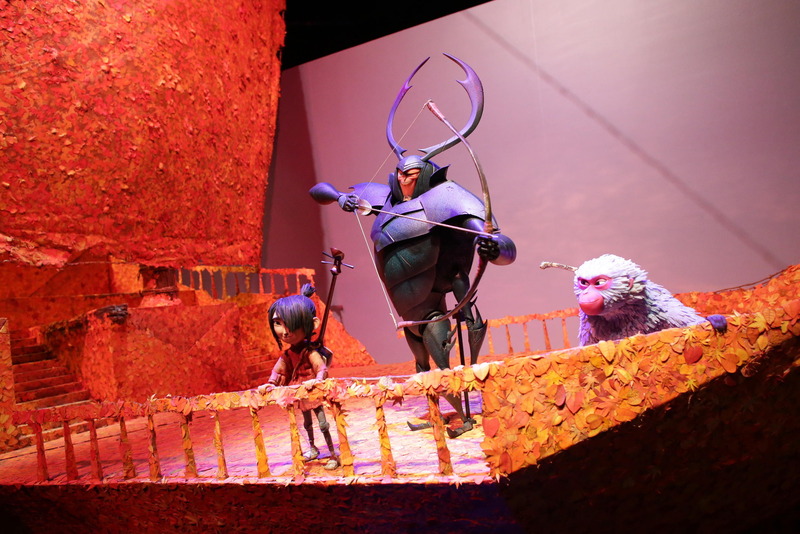 The innovative, interactive Experience offers an up-close look at the artistry and imagination behind LAIKA’s groundbreaking 10-year filmmaking history, which includes the Academy Award-nominated films Coraline (2009), ParaNorman (2012) and The Boxtrolls (2014), as well as this year’s acclaimed Kubo and the Two Strings, recently named Best Animated Feature of 2016 by the National Board of Review, Washington DC Area Film Critics Association and Atlanta Film Critics Society and nominated for ten Annie Awards (including Best Animated Feature). 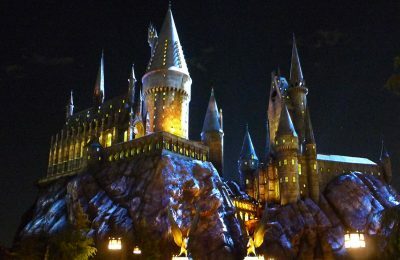 The exhibition previously debuted this summer at Universal Studios Hollywood and was met with tremendous success, enjoyed by thousands of guests. 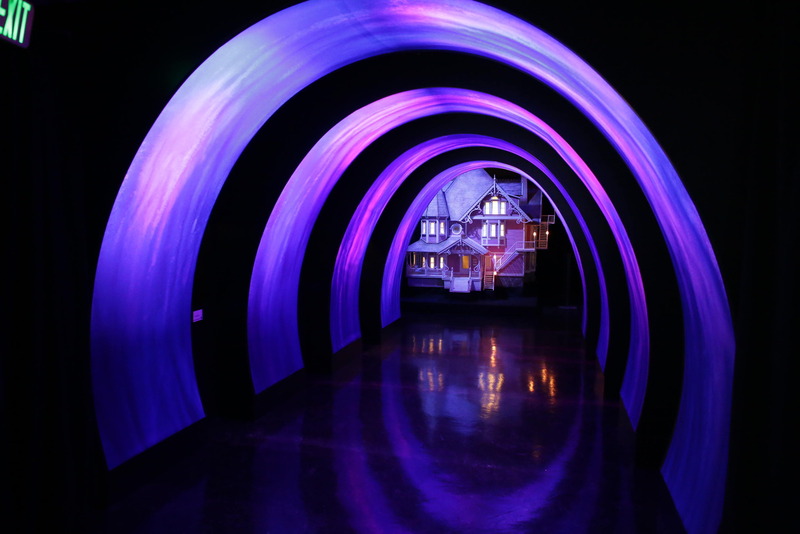 “The LAIKA Experience was a phenomenal success for our guests this past summer and we are excited to welcome its return to our theme park,” said Xiomara Wiley, Executive Vice President, Marketing & Sales, Universal Studios Hollywood. “Partnering with Focus Features and LAIKA on this exhibit is a perfect example of how we entertain our guests with exclusive behind-the-scenes movie magic.” Guests will be able to visit the exhibit from December 21, 2016 to January 15, 2017. Given the overwhelming popularity of this exhibit, one has to wonder if any of Laika’s films are potential future attractions. 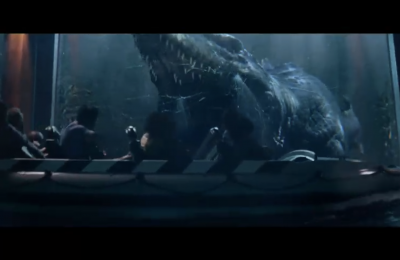 Were you able to experience this during it’s first initial run? If not, are you excited about now being able to have the oppertunity? Let us know! 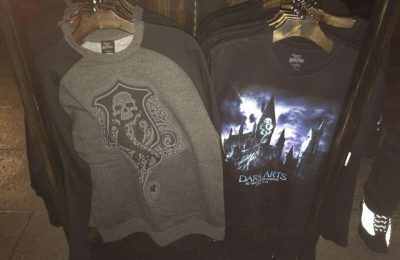 Stay tuned for more on Universal Studios Hollywood, and be sure to get social with us on Facebook and follow along with us on Twitter @BehindThrills for the latest updates!